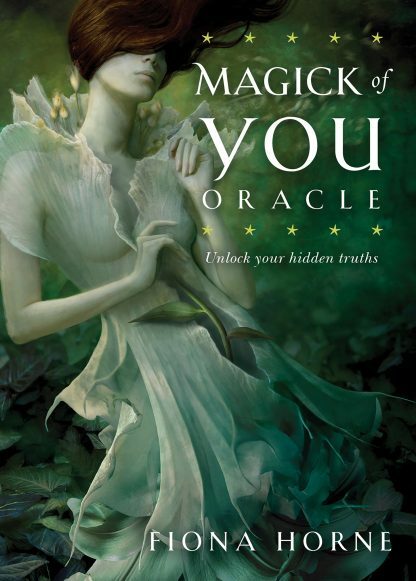 The Magick of You Oracle will help you navigate obstacles to clear a path in times of need. Tap in to universal wisdom and enhance your own inner vision to heal recurring problems in your life. When placed in traditional magical spreads, the cards will hold a mirror up to your soul, allowing you to discover the true you and opening the door to your next life adventure. You will emerge into the light and reclaim your peace of mind and empowered sense of purpose. Light the fires of resiliency, recovery, and rebirth in your life!